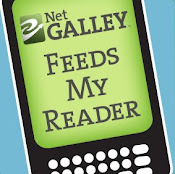 Loving books: CLOSED] The Knife of Never Letting Go GIVEAWAY! 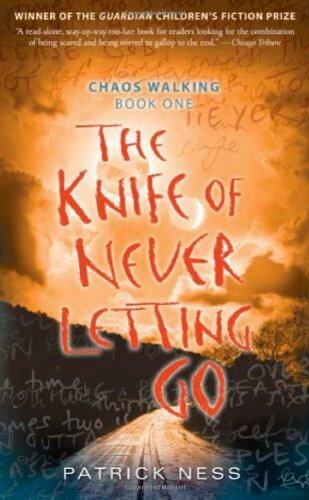 CLOSED] The Knife of Never Letting Go GIVEAWAY! What would a theme week be without some stuff to give away? Exactly! 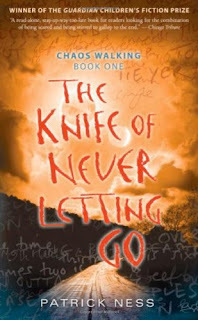 So to spread the love, I'm giving away a US paperback copy of The Knife of Never Letting Go to one lucky winner. Eep! 479 pages or awesomeness! Ohhhh yeah! Just fill in the form to be entered. Following is not required, but much appreciated! :) I would love it if you could spread the word, even if you're not entering. This book, and the series, do not get as much love as they deserve! 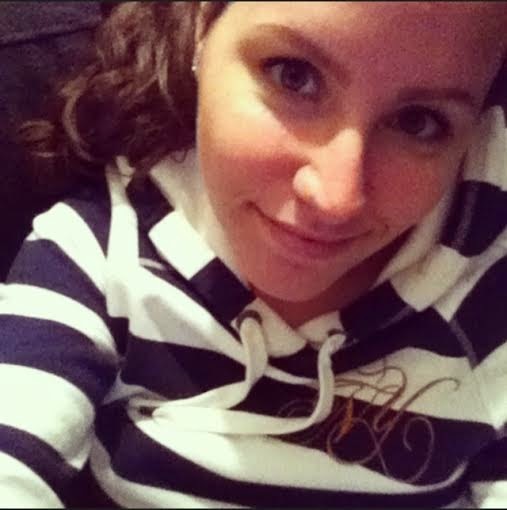 You can use the twitter button in this post. I loved this book, but read a library copy. I'd love to own it. Manchee!! Thanks for the chance to win. I own it, so I won't enter, but YAY for a giveaway! Review: The Changelings by Elle Casey & Giveaway!